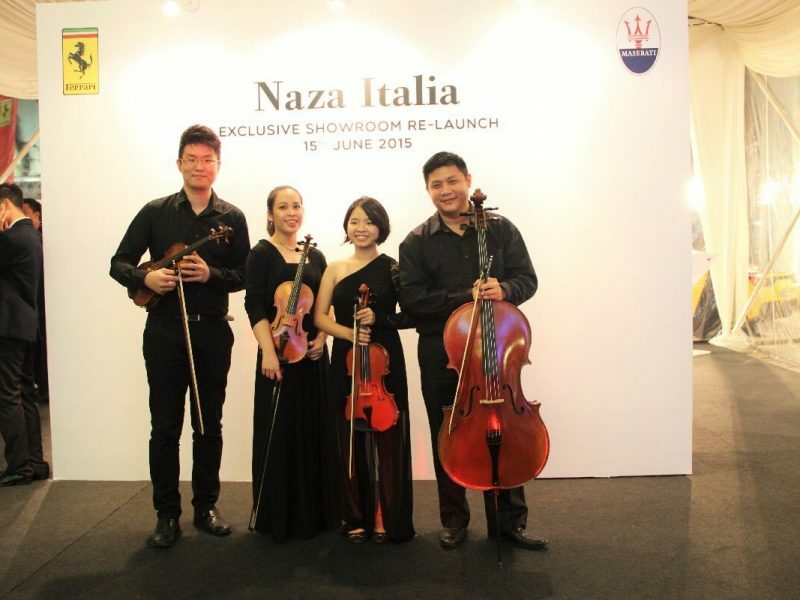 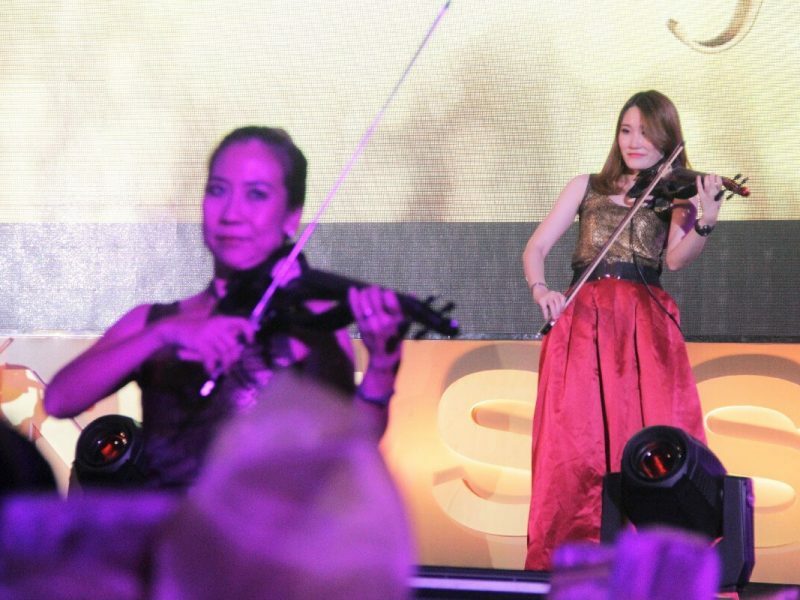 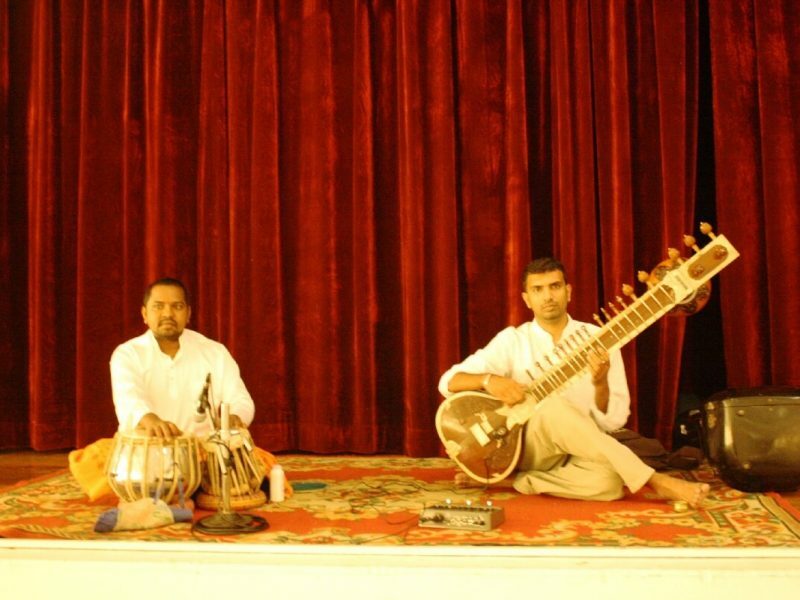 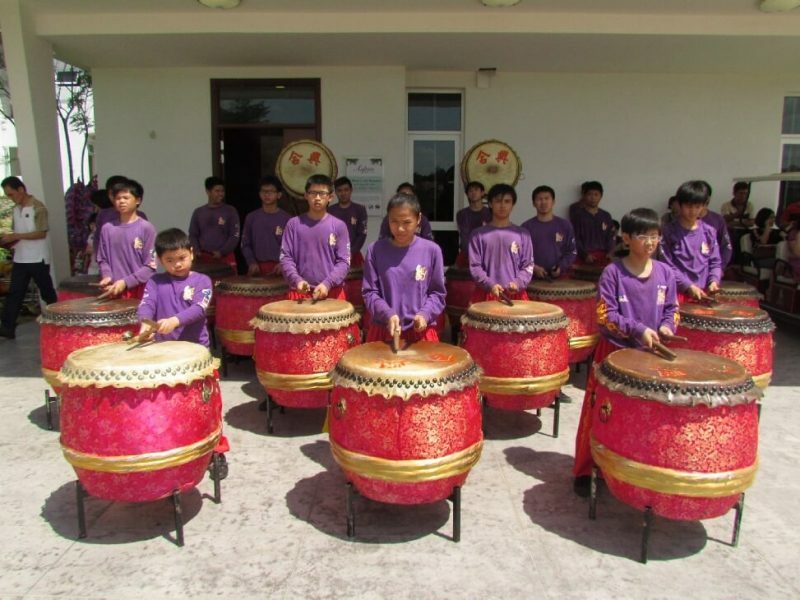 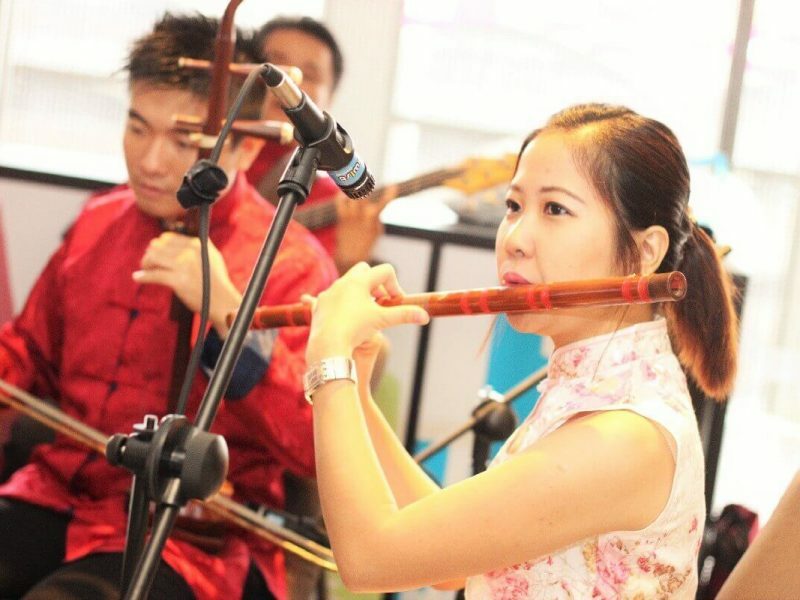 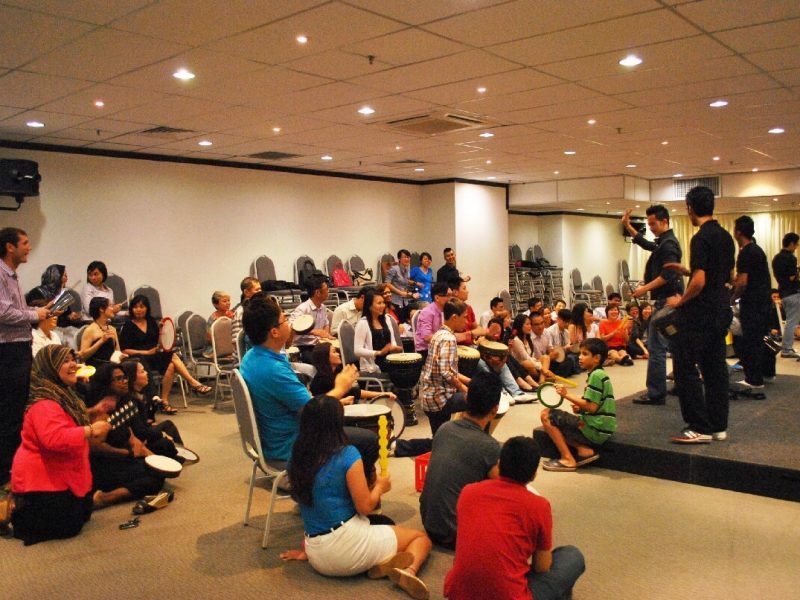 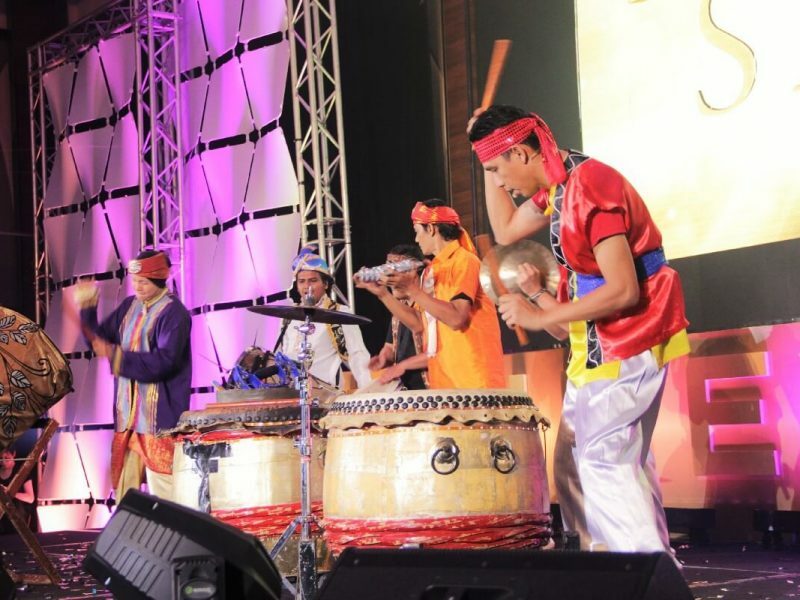 DFD Creations in Malaysia has a very large team of performers who can play music instruments. 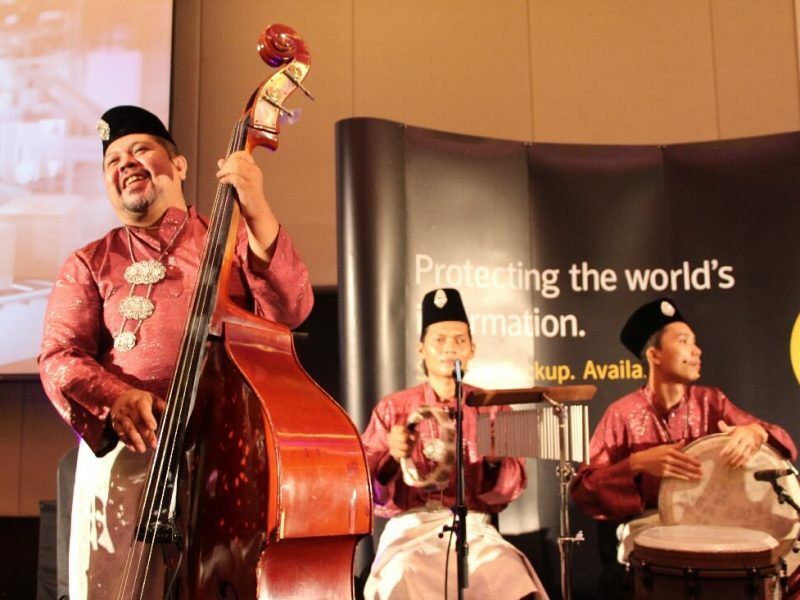 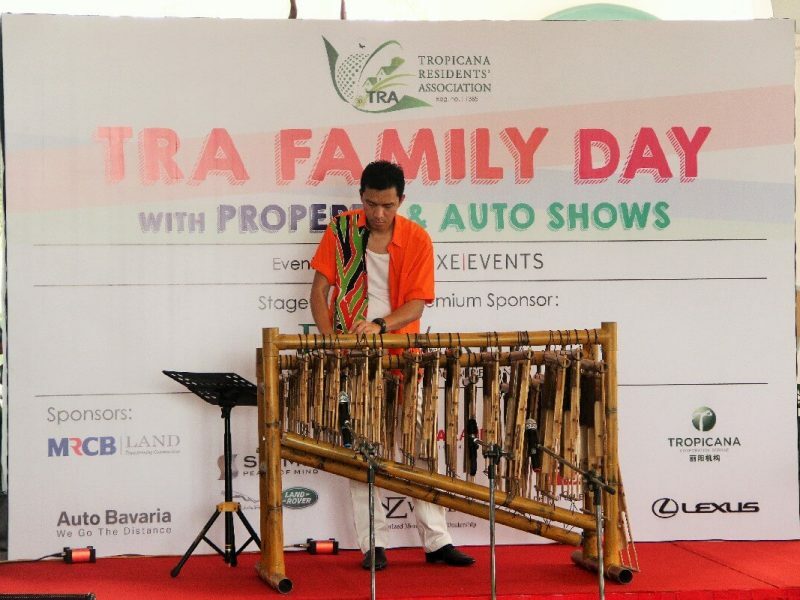 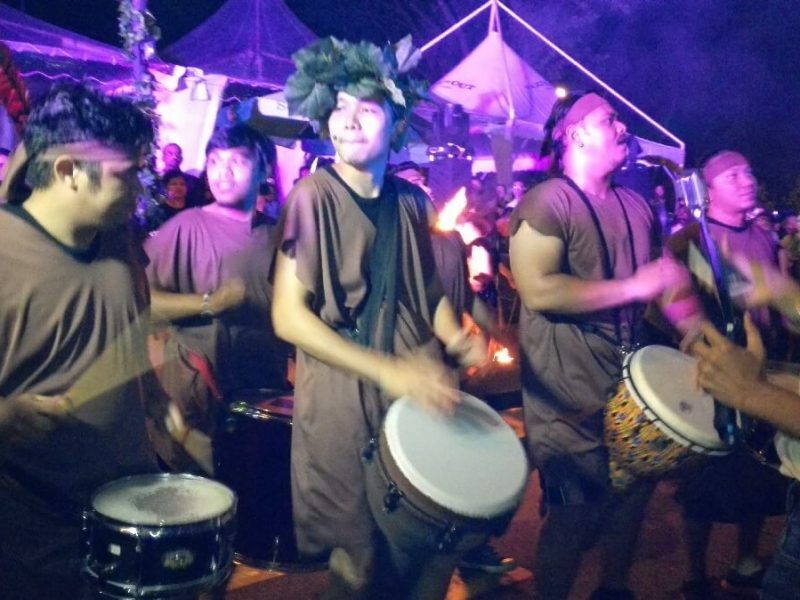 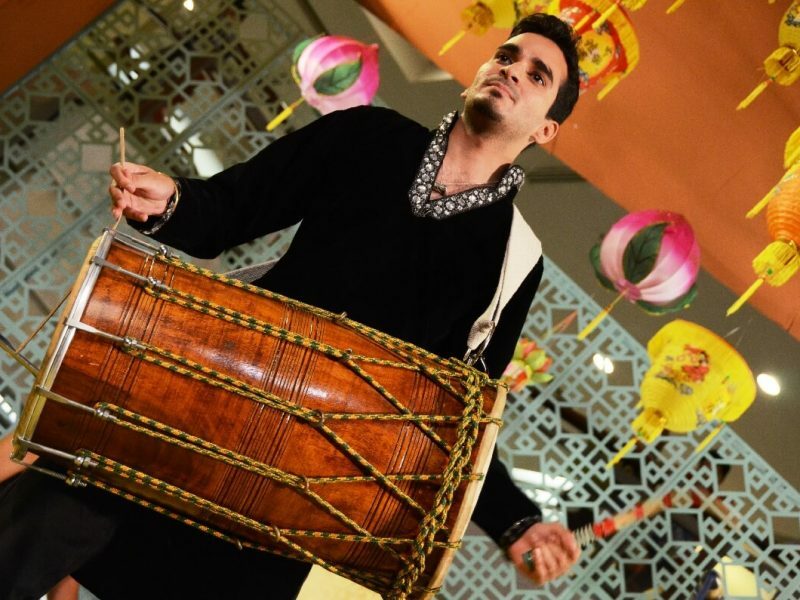 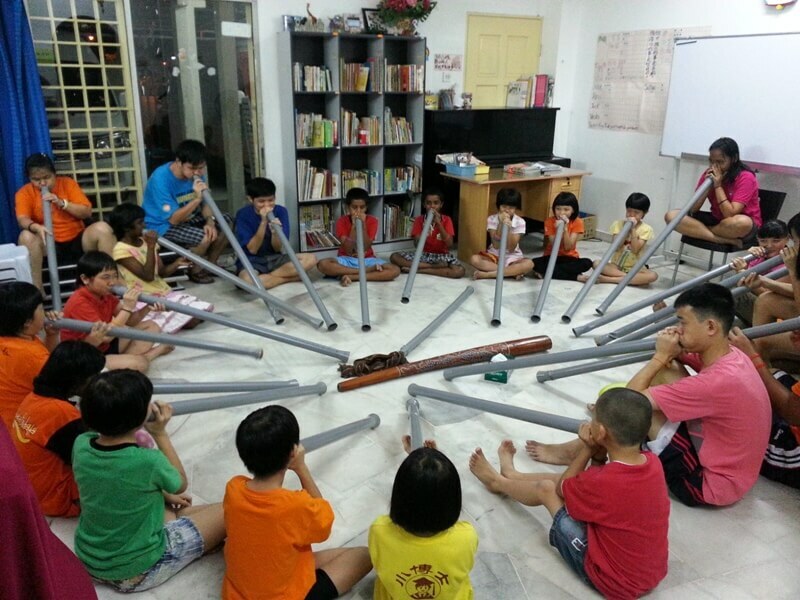 These music instruments include classical music instruments, the traditional Malaysian instruments from the various ethnic groups, modern percussion instruments as well as the very unique didgeridoo. 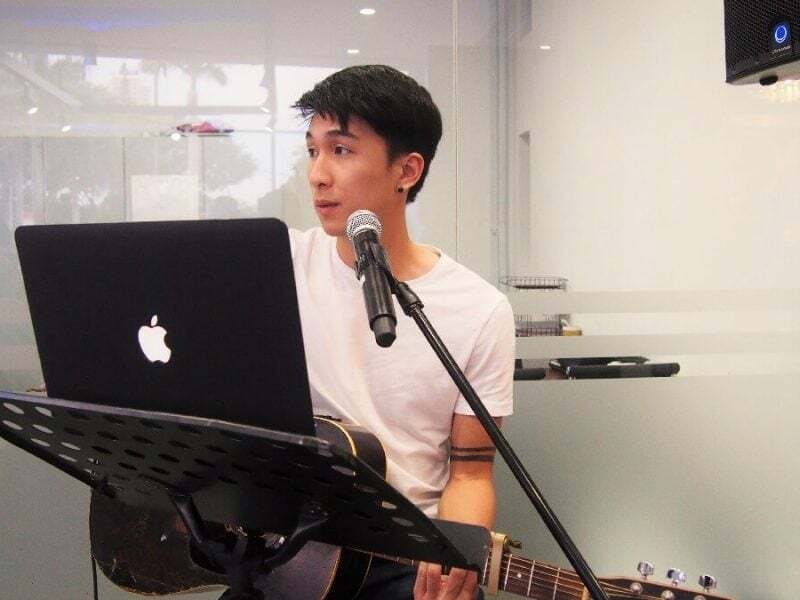 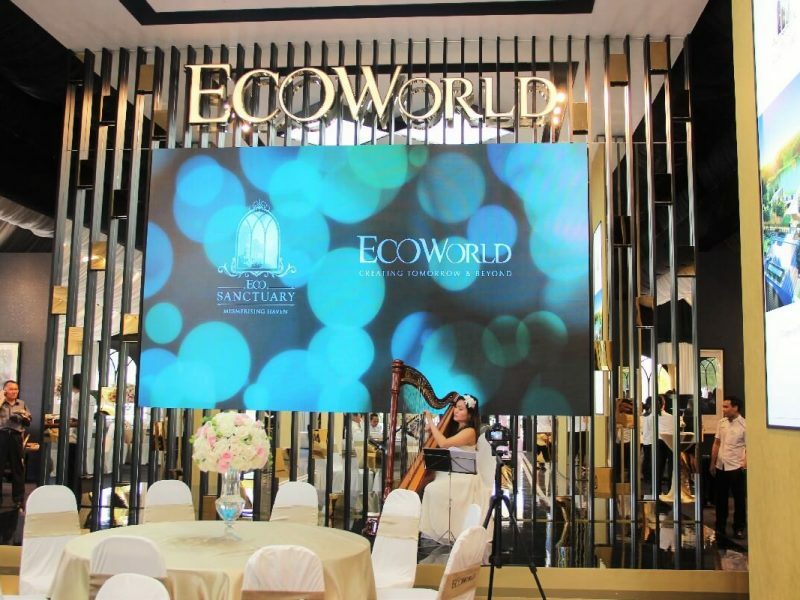 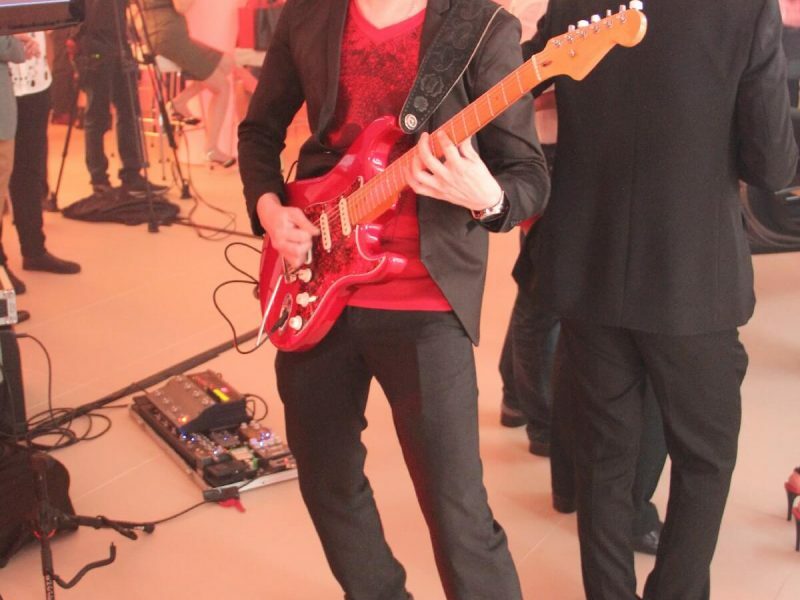 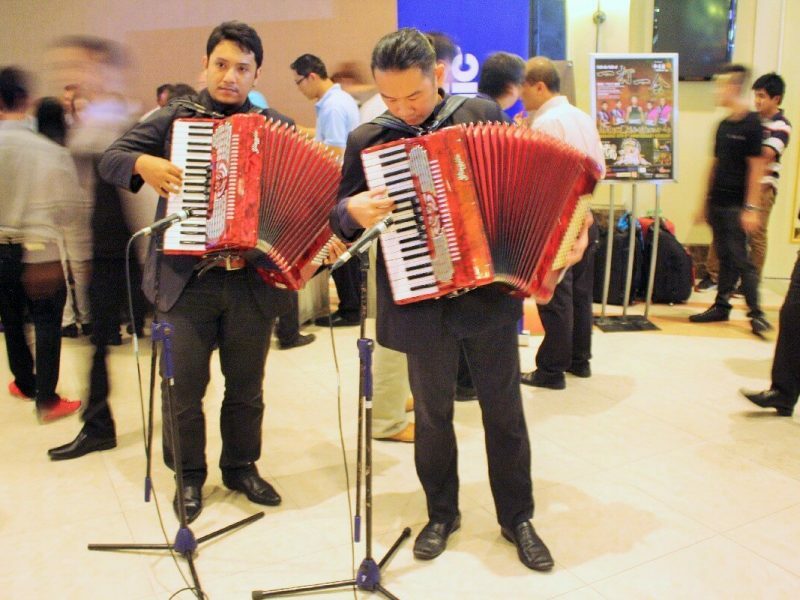 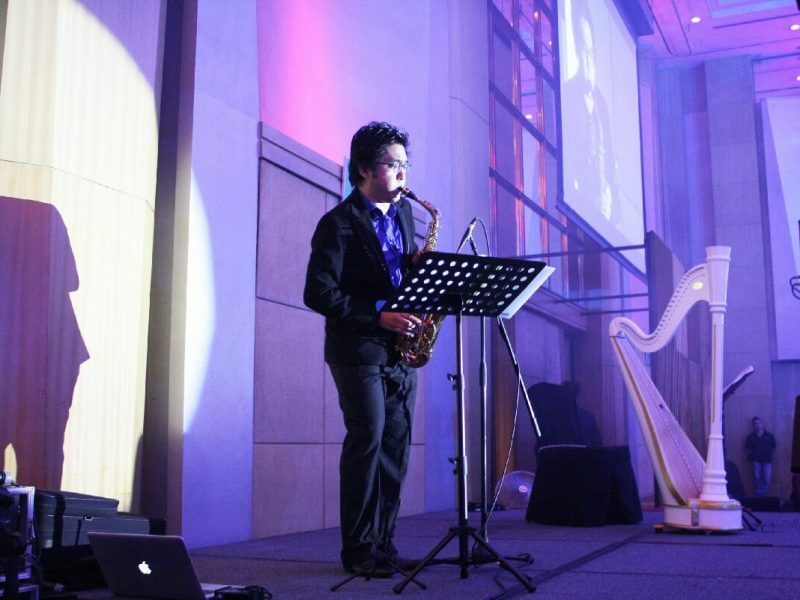 You can have all these music performances at your company functions, private functions (e.g. 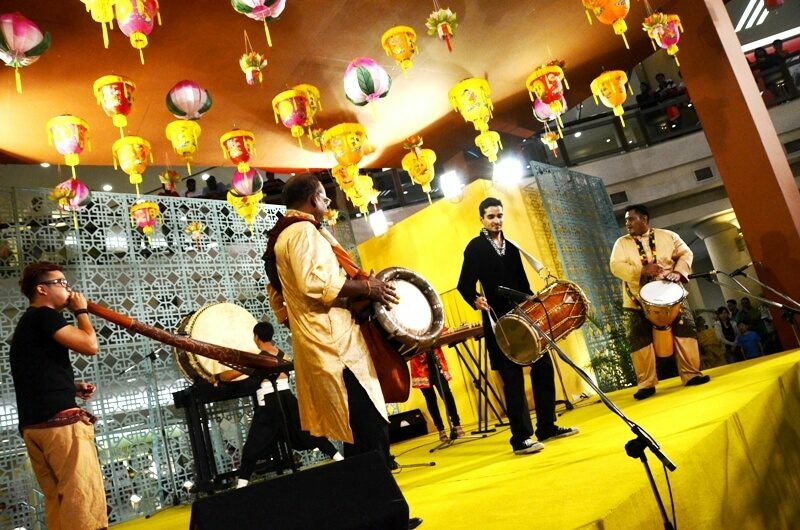 weddings), cultural nights and themed carnivals and fairs at shopping malls. 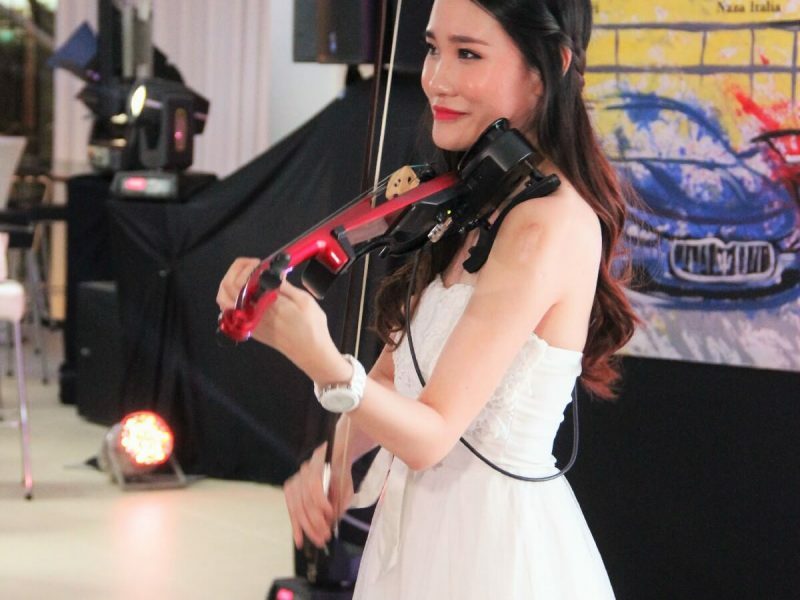 This large team of instrumental music performers allow you to choose from soloists, duettists, quartets, ensembles and even a whole band or mini orchestra. 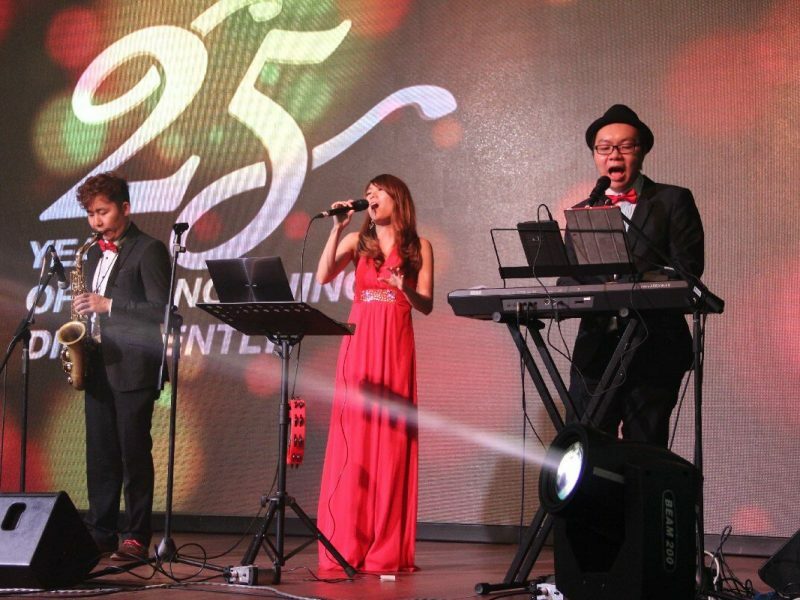 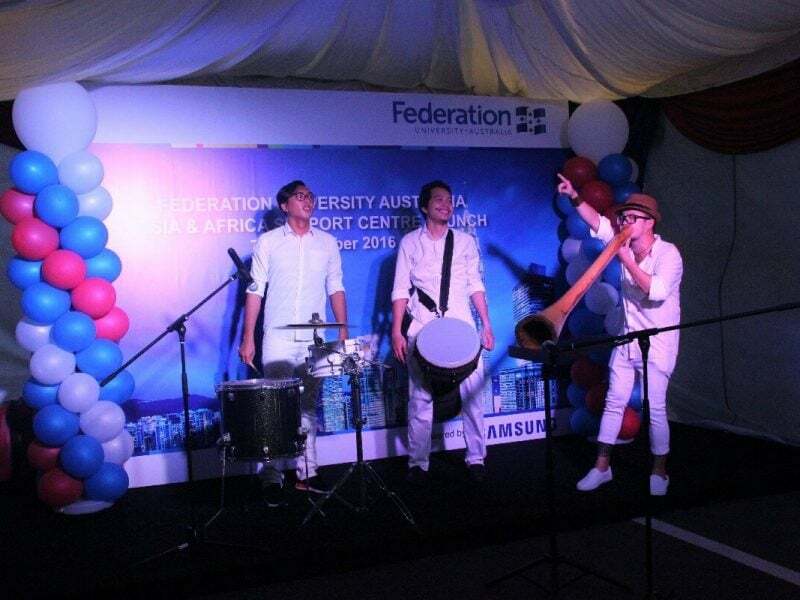 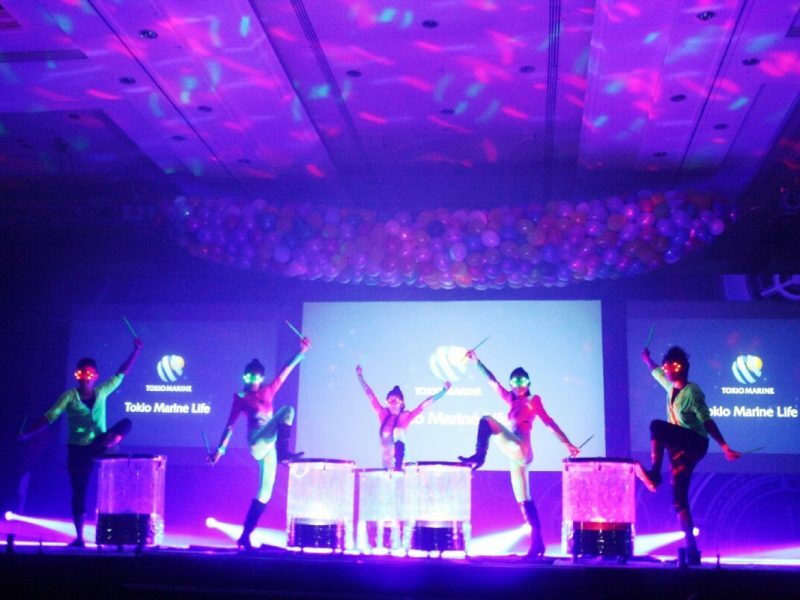 Live band performances can also be arranged by DFD Creations anywhere in Malaysia. 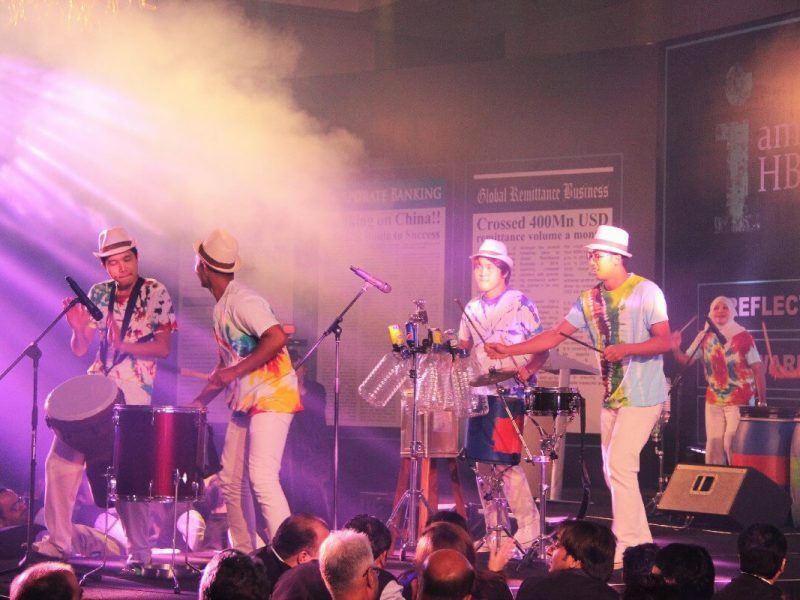 These performance bands play live music of any genre and therefore can be customised to your particular function. 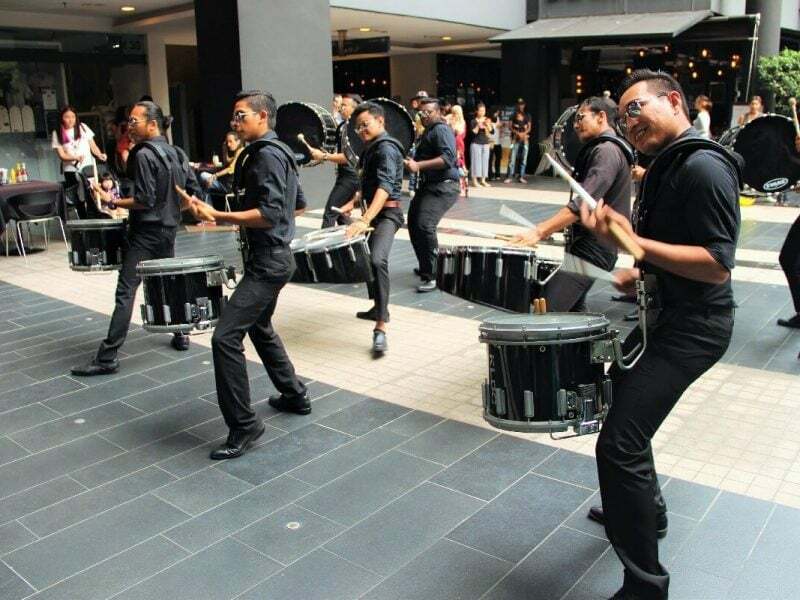 Percussion band performances are particularly effective in creating the mood you require for your function. 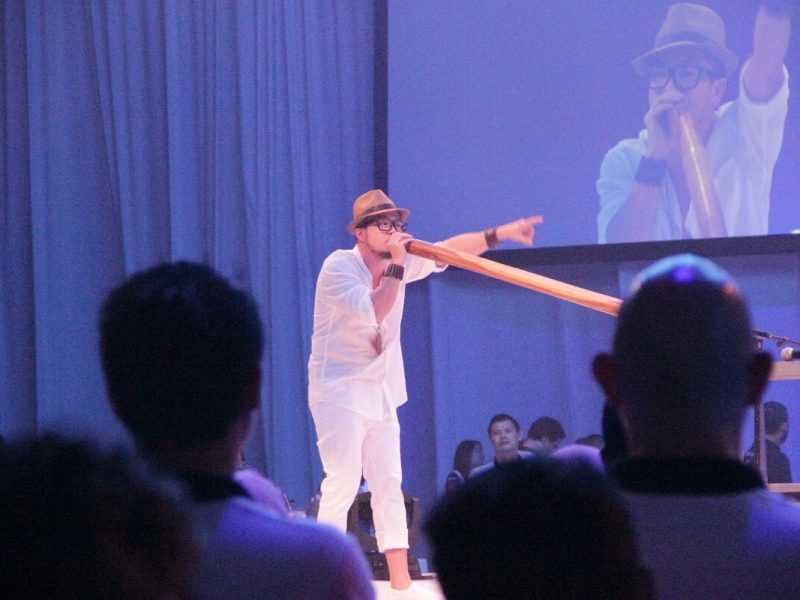 The didgeridoo so unique to Australia’s indigenous people is now available in Malaysia, courtesy of DFD Creations, which has performers trained to play the didgeridoo. 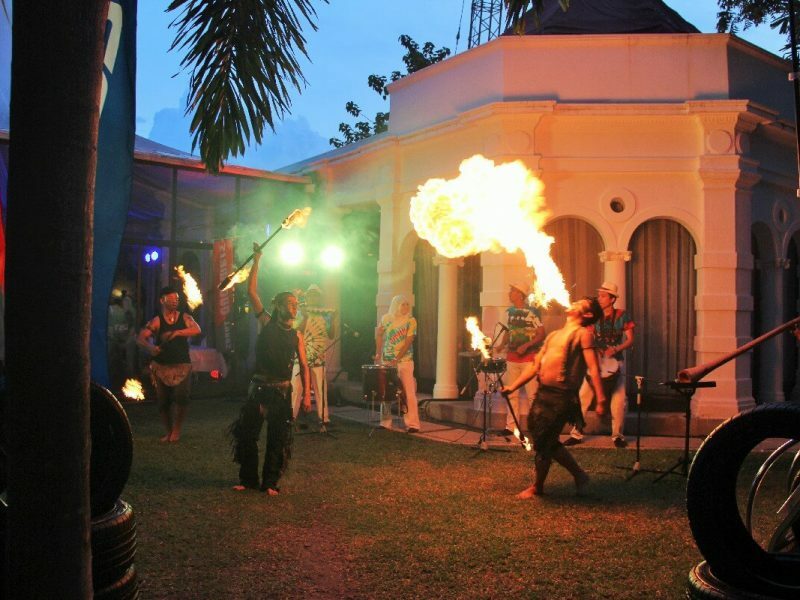 A didgeridoo performance is especially suitable for events such as cultural nights, carnivals and corporate family days.